Are you one of the many men and women who has had a tooth in Lansdale extracted? If the tooth had been bothering you, it may have been a relief. Unless, of course, the tooth was in the front of your mouth and now the gaping hole shows every time you smile. Ignoring it is impossible because your tongue can’t leave it alone. Once a tooth in Lansdale has been pulled, you have many important decisions to make. Is a dental bridge cost-effective? Do I want to damage two healthy teeth to anchor the bridge? Should I select a partial denture? What about bone loss? What if you could have a fresh start? What if you could have a permanent, natural-looking tooth replacement that would restore your smile and retain the healthy bone and gum tissue around the tooth root? If you pick a dental implant, you can. 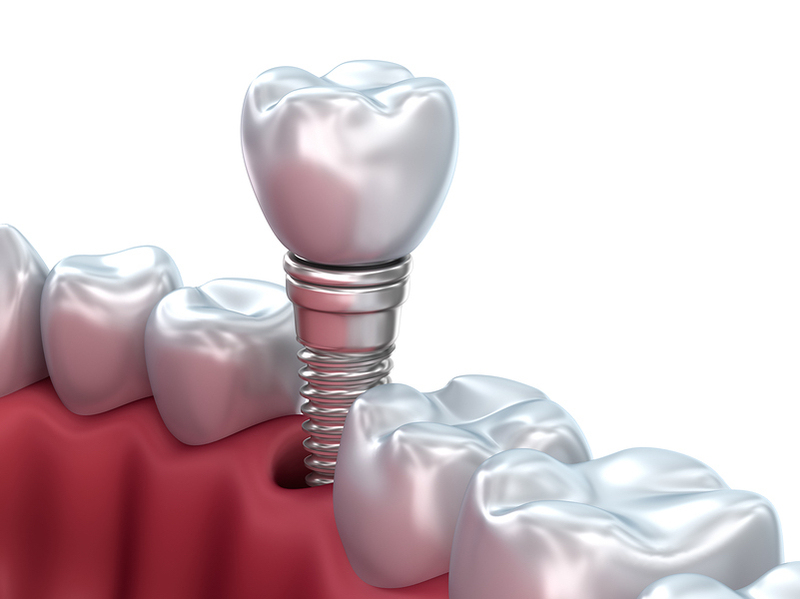 A dental implant is a permanent replacement for all parts of the tooth in Lansdale. It consists of three parts, the titanium post, the abutment, and the restoration. Dental implant surgery is not an experimental treatment. The cutting-edge materials and techniques have been tested and refined for several decades. Additionally, it has been performed by Lansdale dentists for over twenty-five years. To schedule a dental implant consultation, call 267-498-5297. We also offer services such as teeth whitening, porcelain veneers, and implant dentures.